Regular horse grooming is one of the most important activities that are required to maintain a healthy horse. A regular and properly executed grooming process is immensely helpful for keeping horse diseases at bay. A methodical grooming allows you to focus on all the aspects of your horse’s physical as well as emotional attributes. 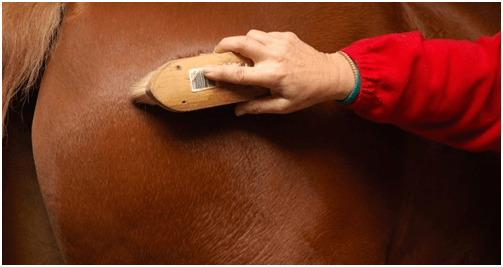 You then become conscious and start taking note of anomalies developed on the body of the horse because of bumps, scrapes, skin irritation, and ticks. Horses are known for their power and stamina, so it becomes all the more necessary to maintain these attributes for their regular performance. Your horse should always feel comfortable working for you. So grooming provides you a great opportunity to establish a trustworthy relationship with your horse. It is a fact that domestic animals like horses need special care and extra attention to perform well, which only regular care can provide. 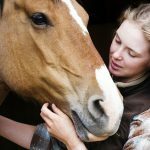 The physical grooming in horses results in the proper circulation of blood that in turn results in the release of natural oils into the coat, which is critical for healthy skin. 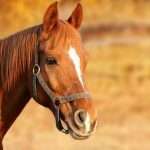 Therefore when it comes to horse grooming, the following points should be kept in mind that can go a long way to making your horse healthy and fit not only physically but mentally as well. It is crucial to understand that a horse’s hooves and legs should be strong enough for them to run powerfully. So you need to put your hand on his leg, lift it and gently press his tendon. After lifting the hoof, start cleaning it and then carefully remove every piece of rock and debris that are stuck into it. 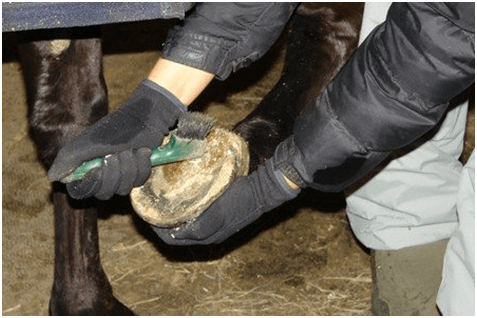 So the regular inspection and cleaning of all the foreign materials like nails, screws, and stones will always be helpful in preventing lameness. If the hooves are not checked properly with a hoof pick, the foreign objects can cause a lot of bruises on the hooves. In this way, cleaning can make a lot more comfortable for your horse. Curry Comb: Use a curry comb to remove mud and dirt by rubbing on the horse’s skin. It would be better if currycomb is flexible not too sharp and hard for the horse’s skin. Stiff Brush: Use a stiff brush to remove heavy dirt and dried mud that is stuck to the body of the horse. Use this brush for long coats and pastured horses. Body Brush: It is made up of short and tightly placed bristles to remove dust from the coat and skin. Use the body brush throughout the body of the horse. Hoof Pick: Used for picking dirt out of the feet and hooves of the horses. Hoof Brush: these are small stiff brushes used for cleaning the feet and hooves. Sponges: Use sponges for cleaning eyes, nose, lips, and dock. Sponges come in various shapes and colors that should be soft enough so that these parts would not be harmed. Mane Comb: Used for untangling the mane and tail. Towel: It is used for removing stains and then polishing. Different horse groomers may have different approaches while working on the horses. 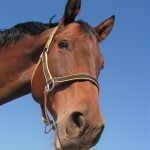 However, everyone will agree that health and nutrition are essential components for the longevity of the horses. These elements are also essential for a better hair coat. 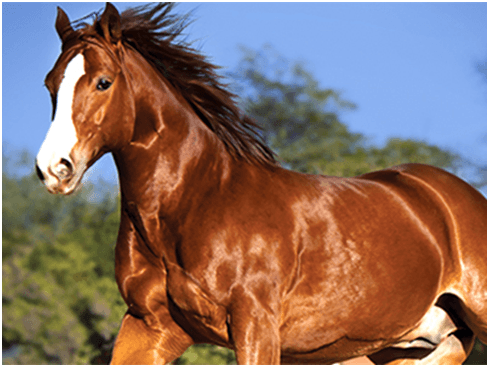 If you fail to provide the crucial nutrients to your horse, it is highly unlikely that he will grow a shiny coat. 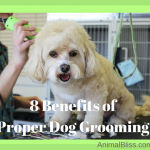 Grooming is not just designed for healthy skin, hair coat, and safe hooves but it has a lot of other advantages also. The horses can sometimes get unnecessary aggressive during mating, so by taking the horse off for grooming once in a while, can make a big difference in the behavior of the horse. They start learning to stand and mate patiently and quietly enjoy the moments. Regular horse grooming is critical for many reasons. The cleaning makes them look nice and feel comfortable all the time. Grooming helps in knowing whether your horse has sustained any injuries or skin problems. Grooming helps prevent sores made due to dirt under the tack. It contributes to condition the skin and for the shine of the coat. So, the proper grooming techniques are very useful to deal with different problems that horses might face at some point in their lives. 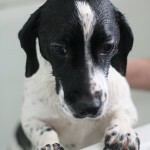 Guest Writer: Susan Combs works as a Pet Health and Safety Expert and holds expertise in the area of animal/pet care. 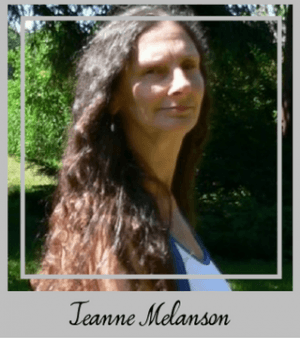 She has over six years of experience in pet healthcare and is a pet parent to a dog named Chilly. Do you have anything to add about grooming a horse? Horses are such wonderful animals! Thanks for the post! 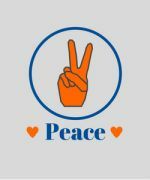 I love the graphic! 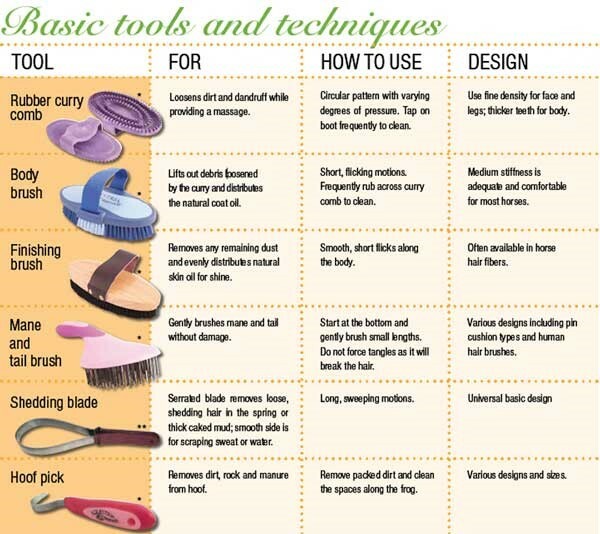 Great tips for horse grooming indeed! That image of basic tools and technique is truly informative. Love each and every bits that you said. Might print this out for future reference!